Make it a romantic getaway or bring the whole family. 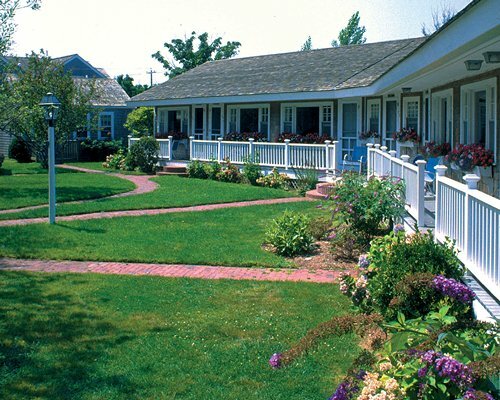 Eastwood at Provincetown is a special place for singles, couples, and families. Eastwood is a relaxing place. 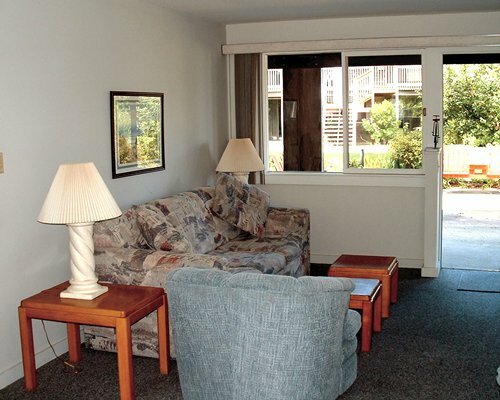 You may eat in your unit, barbecue on the premises, or go into town to enjoy the many wonderful gourmet restaurants. Stay poolside or go to the beach. Walk through town and see a wide variety of shops and art galleries. 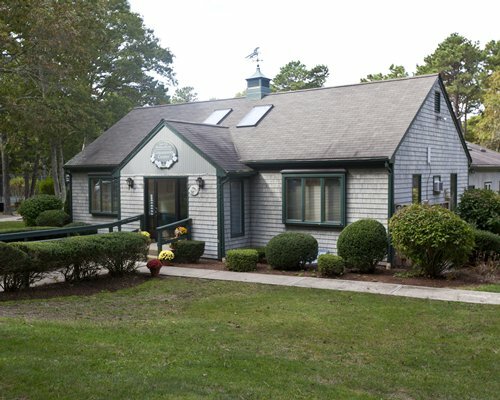 Visit the famous Pilgrim Monument or one of several lighthouses in the area. Rent a Kayak and explore the bay, take a boat on a fishing or whale watching expedition, play golf, tour the dunes, or enjoy a sunset on the beach. Hiking or biking the fabulous trails in the National Seashore Park or around town is a favorite pastime for our guests. 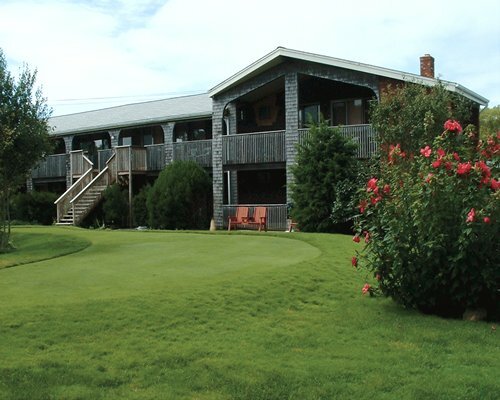 The Resort is open late-March or early-April to the beginning of December. 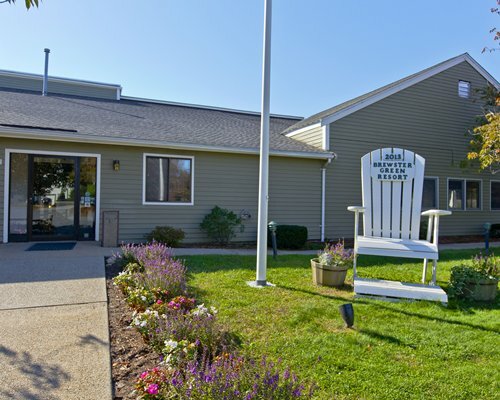 The nearest airport is Provincetown Airport, four miles away. From the airport, turn right out of the airport and take Race Point Road to Conwell. Turn left on Bradford Street and the resort is about 1/2 mile further on the left side of the road. 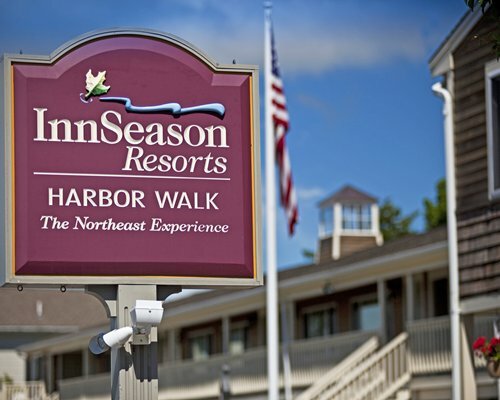 Resort is a seasonal resort. Resort closed approximately the 2nd week of December until the end of March.